Pierate - Pie Reviews: And the Wine-ner is... Celebrating British Pie Week 2012! And the Wine-ner is... 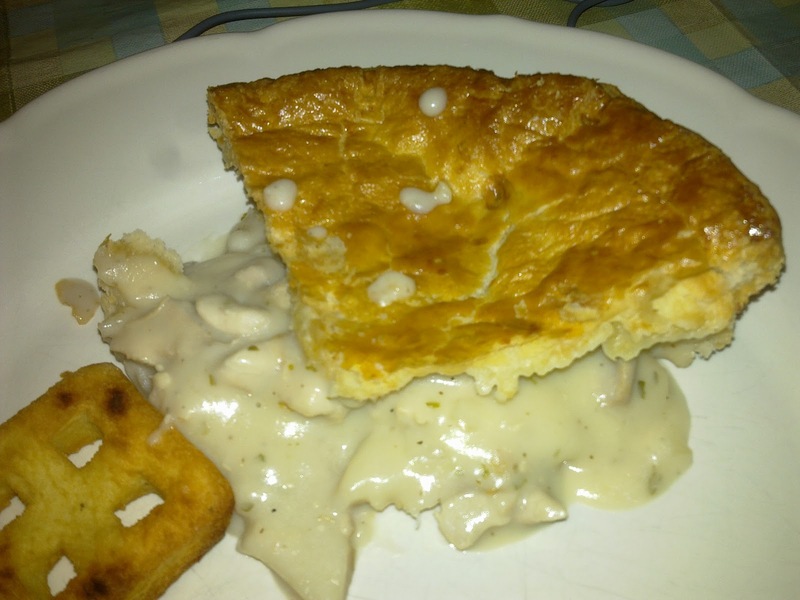 Celebrating British Pie Week 2012! 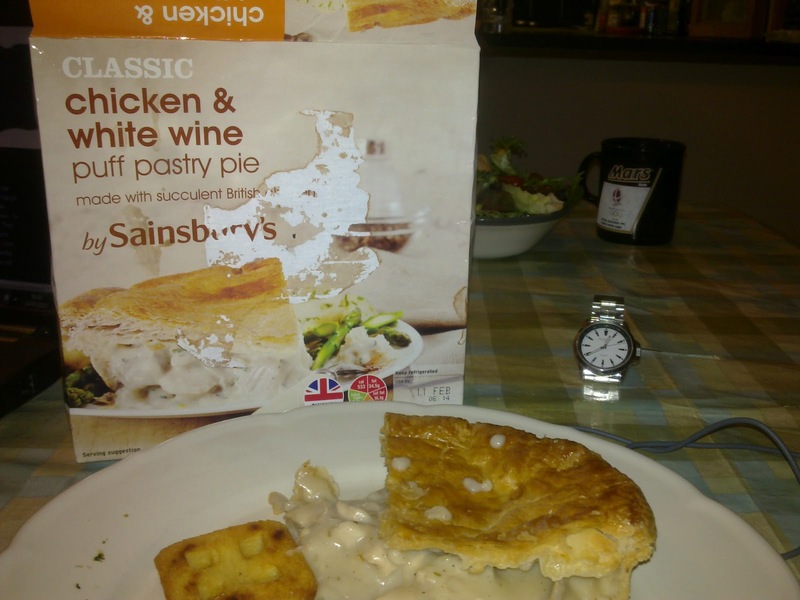 Note: The following pie is no longer being sold by Sainsbury's, so this review has been superseded by the review of the Sainsbury's Deep Fill Chicken and White Wine Puff Pastry Pie in October 2013. HAPPY BRITISH PIE WEEK, PIE FANS! And yes guys and girls, before you ask, there is such a site as www.britishpieweek.co.uk! So get visiting and be inspired about what pies you can make, buy and most importantly eat! But don’t forget to hit pierate.co.uk to review your own pie and share the wealth of knowledge with our other pie loving friends. In fact, why not go crazy and make a homemade pie this week?! All in all, it was good value and very tasty. Definitely one to have again. And while a supermarket brand rather than a specific expert pie company, it certainly kicks off an encouraging week of mass pie eating! As this pie is no longer being sold in store, and has been replaced by a "deep fill" version reviewed in October 2013, this pie is no longer listed in the Pierate Pie Rankings but you can still find other pies of a similar flavour. thanks, this has got me excited about british pie week. Can't wait to get a review in.